IT is a super concept – filmmakers shoot one reel of silent Super 8 film lasting three-and-a-half minutes and WAAPA students compose the soundtrack without even meeting the director. This is the Revel-8 film competition: a celebration of lo-fi grassroots community filmmaking and Australia’s only Super 8 Festival. It is in its 11th year and has a loyal local following. The theme of this year’s event is magic and filmmaking is open to the public. 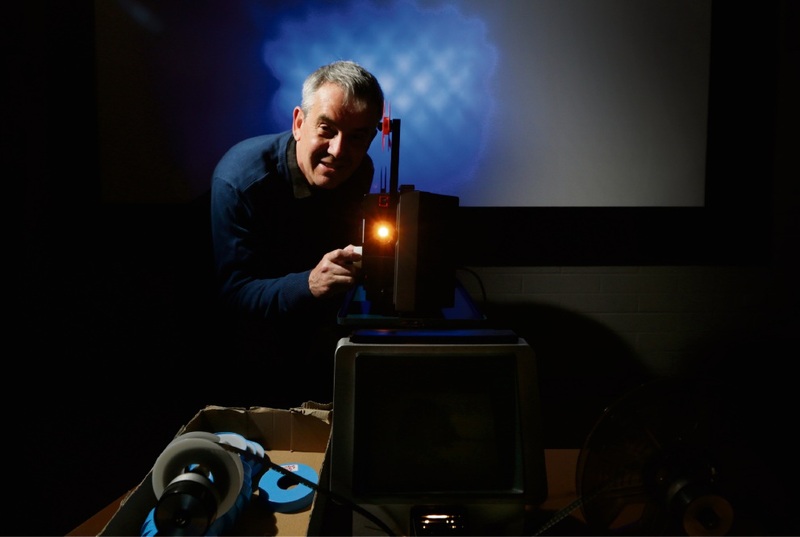 Presenter Keith Smith, co-ordinator film and video at ECU, inherited the idea from the previous Pandora’s Box super 8 film festival. He said shooting on Super 8 cameras was an immediate experience. It usually took an afternoon to make the film, with shots taken one after the other in sequence in the camera and no retakes. “The filmmaker has planned it all out beforehand and then they shoot it – some people unkindly call that Russian roulette filmmaking,” Smith said. “It’s very liberating because once it’s done, it’s done – there is no postproduction, however you’re waiting until the actual night of the screening to see what you’ve shot. “When we get the film back from the laboratory we give it to composition students at WAAPA. They randomly get assigned a film, look at it and without talking to the filmmaker go: ‘Oh, what is this film about?’. What sounds like a stressful experience – waiting to see your film on the night – is actually just the opposite, Smith said. “The audience who come along know the history and the spirit of the film festival, which is very community-oriented,” he said. “People who take part are usually first-time filmmakers who might come from an artistic background but have never actually made a film and what we do at Revel-8 is sort of mentor the process of working on the old Super 8 cameras, which is quite a simple process.